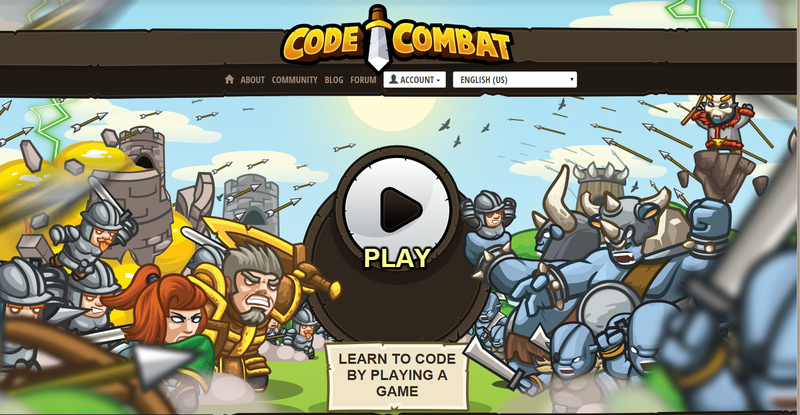 This is another addictive website where to play you must code; in this case a combat game with varying levels. The right-hand side of the screen has a place to write some code. From the start the problems/levels are engaging activities such as navigating a maze, defending a village (as above), choosing different response to different enemies. It is difficult to not play with this for ages.